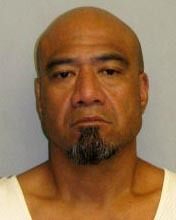 Big Island police have located 48-year-old Shawn Analeaonalani Keolanui of Hilo, who was being sought. 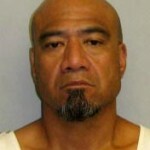 Keolanui turned himself in at the Hilo police station Tuesday (December 6) after learning that he was wanted by police. 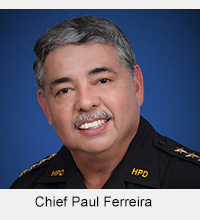 At 3:15 p.m. Tuesday, detectives from the Area I Criminal Investigations Section charged him with intimidating a witness. His bail was set at $10,000. 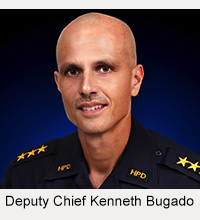 He made his initial court appearance Wednesday afternoon.